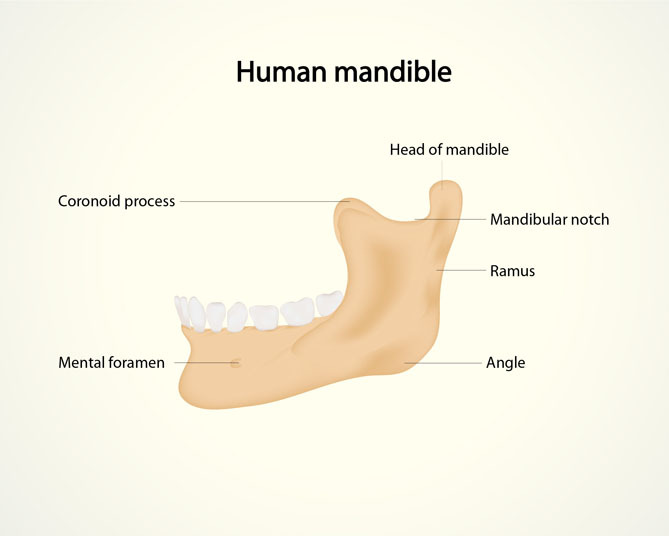 What is Hydroxyapatite Augmentation of the Mandible? 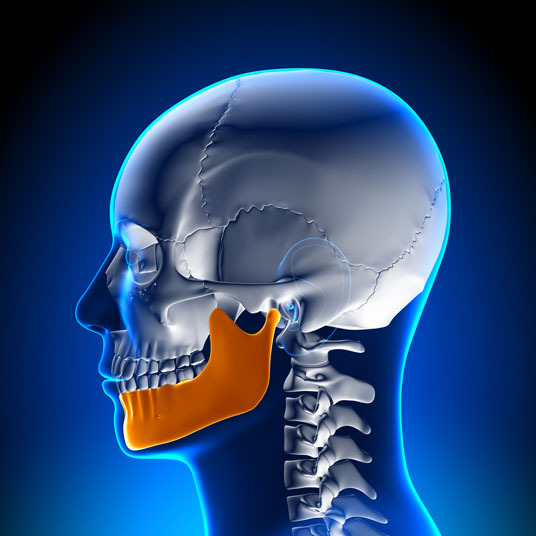 Hydroxyapatite augmentation of the mandible (lower jaw bone) is a surgical procedure that involves the injection of hydroxyapatite alongside the mandible. The hydroxyapatite bonds with existing bone and makes the area suitable for a prosthetic implant. Hydroxyapatite augmentation of the mandible is performed to prepare the area for a prosthetic implant and to correct an atrophic mandible. There are no comparable non-surgical or surgical alternatives to hydroxyapatite augmentation of the mandible. Hydroxyapatite augmentation of the mandible is performed with the use of sedation and local anesthesia. Possible complications following hydroxyapatite augmentation of the mandible are bleeding, infection and a negative reaction to the anesthesia. Some patients also experience swelling and poor healing. The prognosis for a positive end result following hydroxyapatite augmentation of the mandible is good.